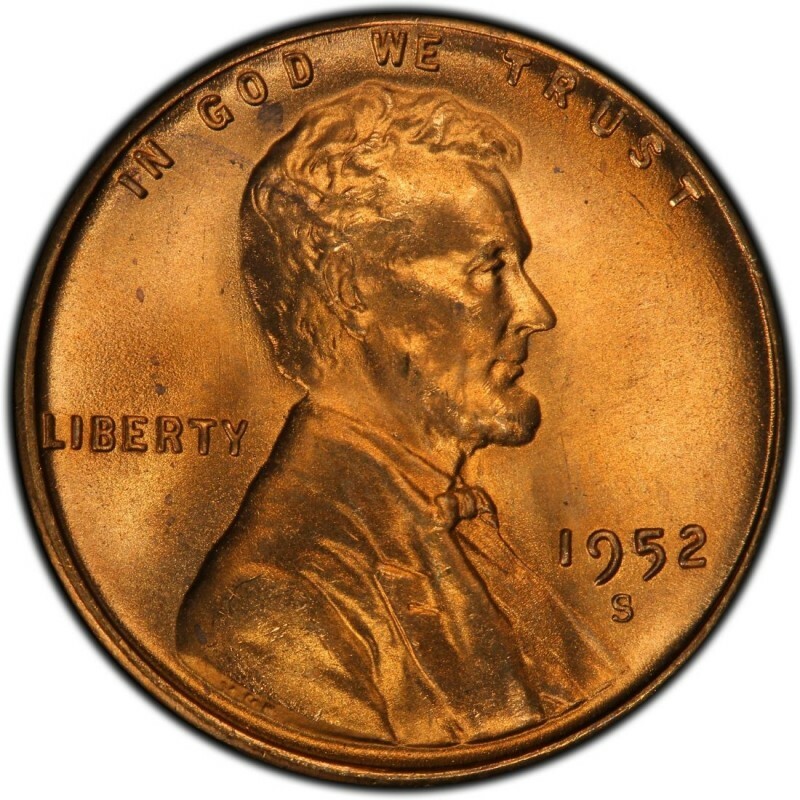 More than one billion Lincoln Wheat Pennies were made in 1952, and there are plenty to go around for coin collectors to this day. The fact that Lincoln Wheat Cents from the 1950s are fairly common means that you won’t have any problem filling holes in a coin album that requires Lincoln Cents from the decade. In fact, you should find buying any 1952 Lincoln Cents to be a reasonably affordable task, as even uncirculated specimens from the year will set back collectors a mere $3 to $5 for a Mint State 63 example, according to the Sheldon Coin Grading Scale. 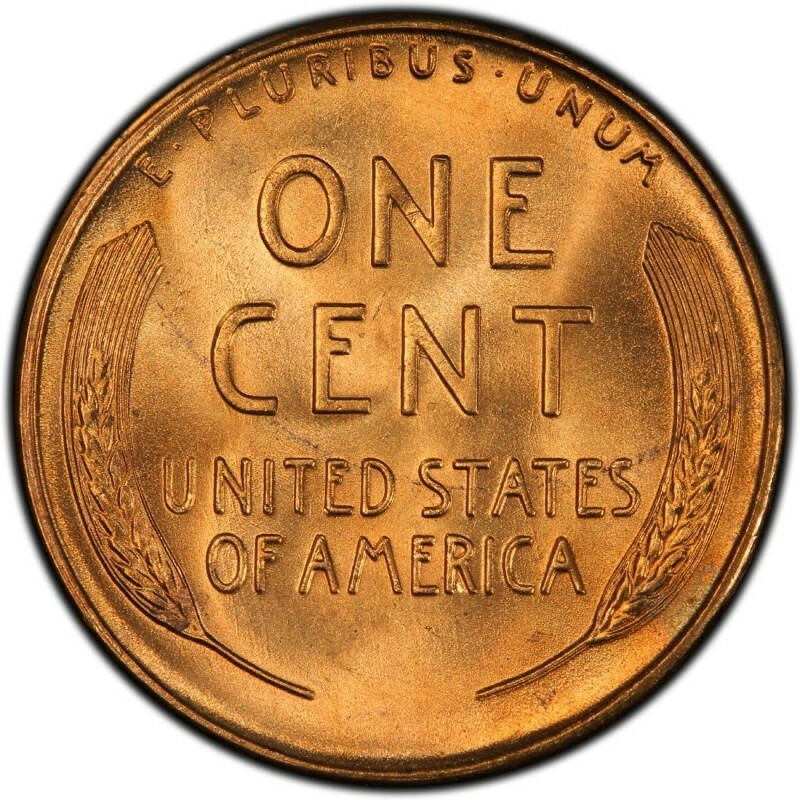 Even more affordable are the circulated 1952 cents, which run as little as 10 cents or so each from any of the three mints that produced Lincoln Cents that year. Lincoln Pennies were struck at all three mints operating in 1952. Philadelphia minted 186,775,000 Pennies in 1952 while Denver’s output of 746,130,000 Pennies was much higher. San Francisco struck 137,800,004 Lincoln Cents that year. All told, you can expect to find plenty of 1952 Lincoln Wheat Pennies to choose from at any coin dealer specializing in U.S. coins. Or, you could even try the pocket change-searching route, which may yield a 1952 Penny for face value if you have the patience necessary to check your change on a frequent basis. You could also try searching through rolls of Pennies from your bank, which is often a lucrative endeavor for many coin collectors. The scarcest of 1952 Pennies is the proof issue from that year. 81,980 proof Lincoln Cents were struck in 1952, and you should be able to find a decent looking specimen for between $40 and $50.